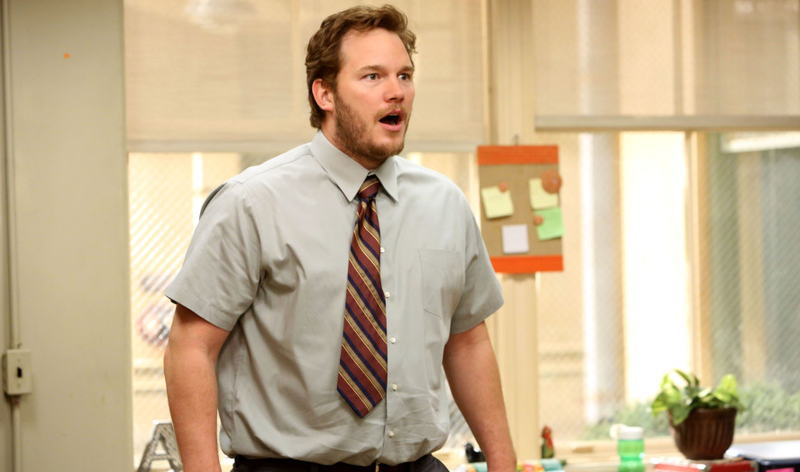 Parks and Recreation released an episode about a government shutdown in 2010. Many of the jokes ring true during the current record-breaking US government shutdown. In the episode — the finale of the second season — Tom Haverford considers getting a “temp job,” while Leslie Knope is concerned about sewage. Similarly, federal parks employees in the US are currently worried about unemployment and unsanitary conditions at local parks.